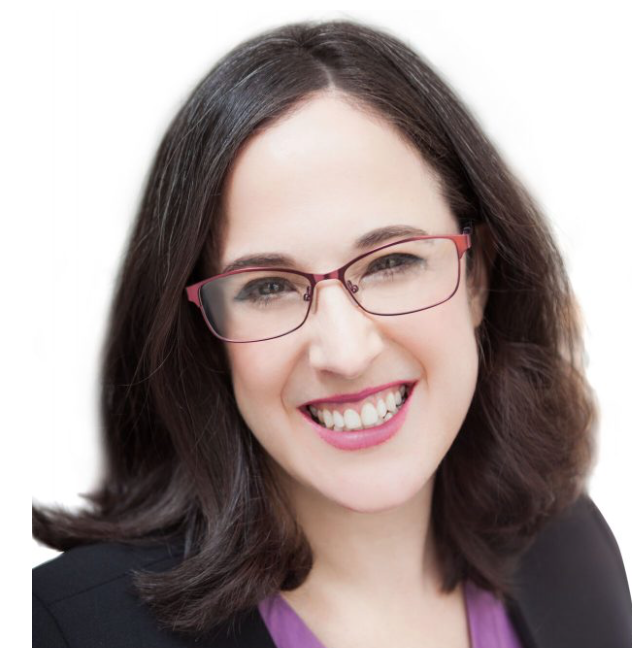 Do you think of networking as a dirty word? Is it something you want to avoid at all costs? You are not alone. However, if you’re a hesitant networker, there’s good news for you! 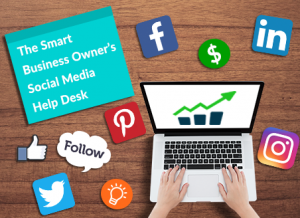 With a little preparation, the right expectations and a strategic plan, networking is probably a lot easier than you think. If you’d like a guide to help you through every step of your networking journey, I authored one for Vault.com, and it’s available now. Vault is known for its influential rankings, ratings and reviews of thousands of employers and hundreds of internship programs. Vault.com also shares information about what it’s really like to work in an industry, company or profession—and how to position yourself to launch and build the career you want. 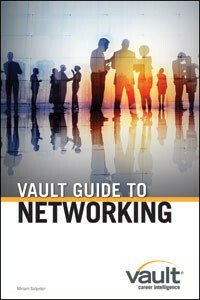 You can find the Vault Guide to Networking online. Learn about my other books.